Our online boutique is open 24 hours for your enjoyment! CLICK HERE to visit our store! A Sanskrit word used as a salutation or blessing. It can be translated as "the divine in me honors and blesses the divine in you." Welcome to Temple Goddess Dance & Yoga. Temple Goddess is a premier dance & yoga studio founded in 2003 by Eve Savva. 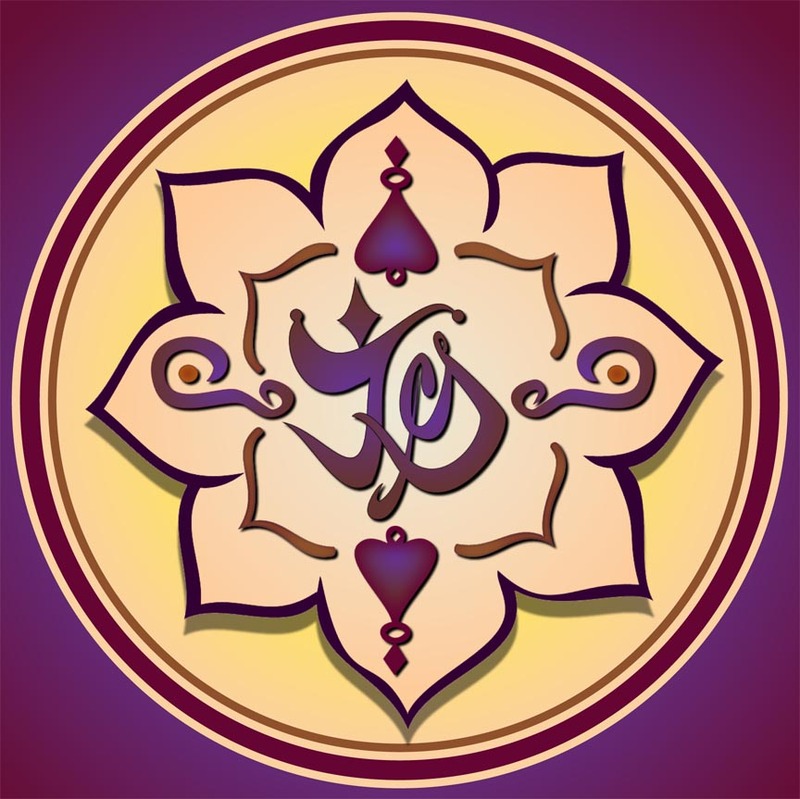 Honoring the traditions of Vinyasa and Iyengar while blending modern technique, Temple Goddess is recognized as one of the most welcoming, uplifting and safest places for Men, Women, Youth and Teens to learn the disciplines of Authentic Middle Eastern Dance and the devotions of Yoga. We create a non-competitive, open and spirited environment... a place for everyone to feel comfortable and welcome. Infusing history, artistry and practice, we explore a lifestyle that strengthens the body and purifies the soul. From the moment you walk through our doors, you will notice we are unlike any other studio. Colorful and vibrant, yet serene enough to feel like a Temple or Spa, you will feel the stress of the day melt away and disappear. Take in a soothing massage. Enjoy a tasty meal or relax with a good book and some Fresh Juice or Tea in our lounge and Cafe. Shop for eclectic and trendy clothing, accessories, jewelry, books and CDs, statuary, home decor, soaps and more in our boutique or enter our studio and take a class or semi private/private session with our Certified Instructors and Guest Artists. One visit to Temple Goddess will have you wondering why you would go anywhere else! "There is such a wonderful energy here. It feels like a temple!" Celebrating our Seventh Year in Tampa Bay and Twelve Years in Business. Thank you for your Support! As many of you already know, we are closing the Palm Harbor location. Business has been good here, but there are extenuating circumstances beyond our control that are making it difficult to remain in this facility. That being the case, we will close our doors by June 30 or sooner. We have already begun preparation for our transition and Internet and phones are no longer in service; best way to contact us at this time is through social media and email. Cash or Square Cash app is accepted at this time. We look forward to serving you! Starting May 9, 2018, we will be holding Art of Sacred Dance Classes at Body Barre Studio, 210 Patricia Ave, Dunedin 34698. Every Wed 7:40pm- 8:40pm..Ongoing Bellydance Classes...You can start at anytime. Please call or text to pre-register: 727-389-3815. Classes are forming now. Want to start a class with your friends?Schedule is open...we need at least 3 students to open a class. Please contact Eve for further info: eve@templegoddess.com. Check out the schedule and sign up now! Thank you for your patronage, now and in the future. Namaste.